At the Ordinary General Assembly Meeting, initially the election of the Presidency Council and the relevant items of the agenda were discussed and ratified. Following the finalization of these topics, a presentation was given on the defense and aerospace industries’ 2016 export performance. According to the Defense and Aerospace Industry Exporters’ Association data, defense industry exports summed up to $ 1.677 billion in 2016, with a 1.4% increase compared to the previous year. The breakdown of the countries to which the export activities were conducted according to the data for total export for 2016 is as follows: As it was in the previous year, Turkey accomplished most of its export activities to the US. While $ 556 million in exports were made to the US in 2015, in 2016 this figure reached $ 587 million, an increase of 5.5%. Germany followed the US on the list of countries with the highest exports. The value of exports to Germany was $ 103 million in 2015 and in 2016 reached a total of $ 185 million which is a 79.8% increase. The Azerbaijan - Nakhchivan exports, which were $ 58 million in 2015 increased by 44.5% in 2016 and went up to $ 84 million. Exports to England which were $ 37 million in 2015 reached $ 64 million, an increase of 71.2%. The export activities related to Tunisia were $ 20 million in 2015 increased to $ 37 million, which demonstrated an upsurge of 91%. The most striking ascent in exports occurred in the exports to Qatar. The exports to Qatar were $ 10 million in 2015 and this figure went up to $ 52 million in 2016 with an increase of 403%. Moreover, India entered the list for the first time in 2016 with exports worth $ 47 million. Malaysia, which was positioned on the top of the list with $ 122 million in defense industry exports in 2015, saw an 18.3% decline in 2016, with exports valued at $ 99 million. Italy, France, the UAE, Saudi Arabia, Kuwait and Pakistan were the other countries with declining export figures when compared to the previous year. The $ 77 million in exports to the UAE in 2015 decreased by 19.2% in 2016 with a decline of $ 62 million. Exports to Saudi Arabia which were $ 105 million in 2015 displayed a 54.3% decrease to $ 48 million. Exports to Italy decreased by 35.3% and slipped to $ 34 million from $ 53 million in 2015. Defense industry exports to France, which were $ 89 million in 2015 declined to $ 30 million, decreasing by 65.9%. $ 25 million in exports to Pakistan in 2015 declined by 15.2% in 2016 and resulted in a total value of $ 21 million. 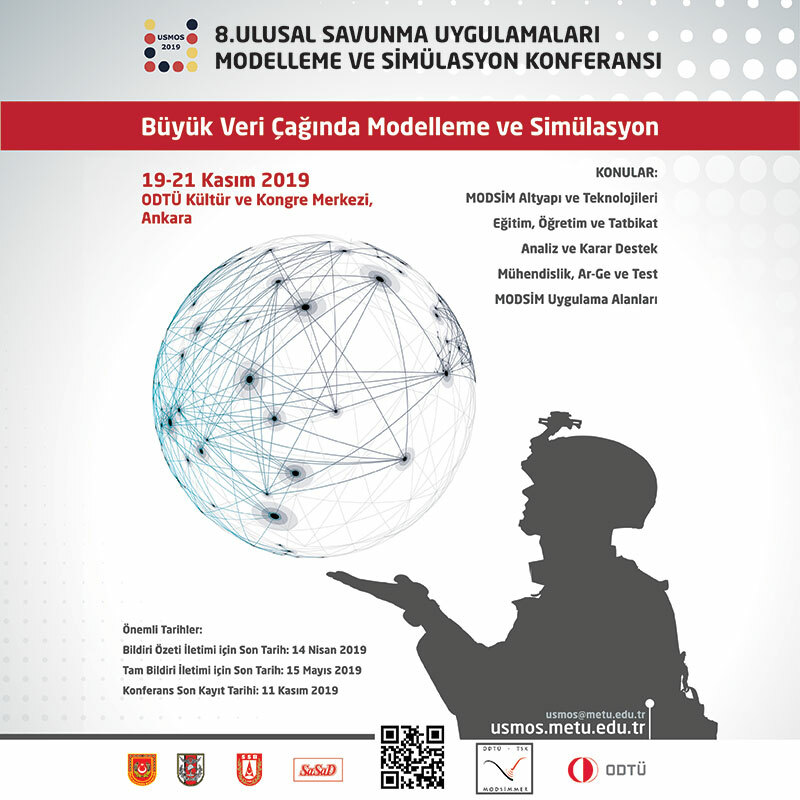 Upon this presentation, speeches were made by the Chairman of the Board of Directors of the Defense and Aerospace Exporters’ Association Mr. Latif Aral Aliş, Undersecretary for Defense Industries Prof. İsmail Demir and Minister of National Defense Mr. Fikri Işık. Minister of National Defense Mr. Fikri Işık stated that Turkey became a technology-based country rather than merely a technology using country as a result of its investments over the last 14 years and underlined that they attached great importance to the defense industry’s development and thus they have exerted utmost efforts toward achieving the best results to this end. Mr. Işık noted that the defense industry could not be developed only through the government and the companies which have organic ties with the government, and added that a bright future for the sector depends on the increase of the private sector’s share in the defense industry. 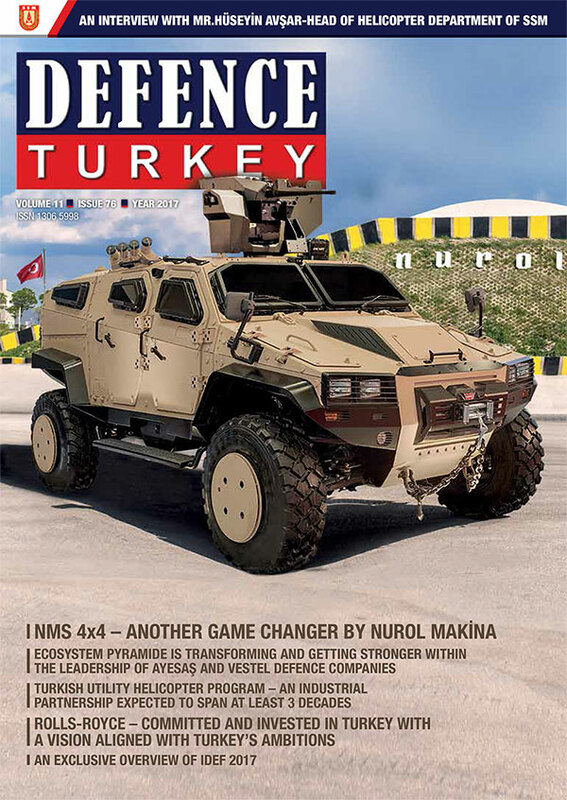 Minister Mr. Işık expressed that they strived to focus maximum effort in this area as the government, in order to create a robust eco-system based mostly on the private sector considering the defense industry, underlining that the private sector structure in defense industry without export sales would not be sustainable. “Unless this sector enhances its exports and if it remains in a structure that focuses on only home demands, it will always be vulnerable to developing risks”, said Mr. Işık and asked the private sector to focus on exports as a whole. Drawing attention to the determinant role of government to government cooperation in exports regarding the defense industry, Mr. Işık added, “In this respect, we are working on new mechanisms especially geared toward raising our exports”. Mr. Işık mentioned that they initiated the establishment of liaison offices in countries with high export potential and said: “The civil servants assigned at those offices are your trade representatives. We do not discriminate among any of the companies”. Stating that they were also working on a new credit mechanism that would not be subject to the restrictions of Eximbank, Minister Mr. Işık continued: “Soon we will be launching a case study. We aim to generalize a mechanism at this point which would not be subject to the restrictions of Eximbank”. Following the speeches, the awards were presented to the first five Defense Industry companies achieving the highest export figures in 2016. 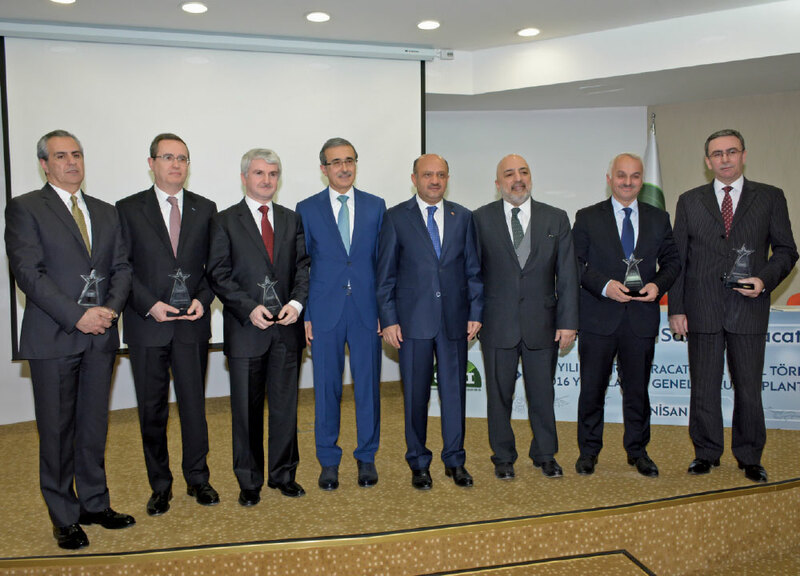 The top five companies achieving Export Awards in the Defense and Aerospace Industry in 2016 were as follows: TAI was the company achieving the highest export levels in 2016 followed by TEI, and MKE came in third and FNSS was fourth, followed by Aselsan.